Japanese dishes are becoming famous all around the world, especially for its healthy ingredients. What makes it healthy is that, Japanese food tends to make the best use of the taste of ingredients. In addition, the attractive feature of Japanese cuisine is not only its taste but also how it looks. This Japanese cooking lesson offers you the recipes of the Japanese home cooking by local Japanese instructor. It also gives you teach how you can make the original Japanese food even when you get back home. 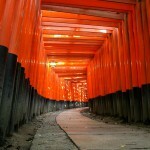 Why not add this special experience as a part of your Japan’s sightseeing? Approximately 4 min ride and 3min walk from the Exit #3. [Route 2] Karasuma Station烏丸 of Hankyu Railway is also the nearest station and approximately 3 min walk from the Exit #3. Kyoto City Bus #5 or 26, approximately 12 min ride and takes 5min walk from the bus stop. Kyoto City Bus #5, approximately 14min ride and takes 5 min walk from the bus stop. 【Reservation by Email】Advance booking is required. Please reserve your lesson at least 2 days prior to your preferred date. 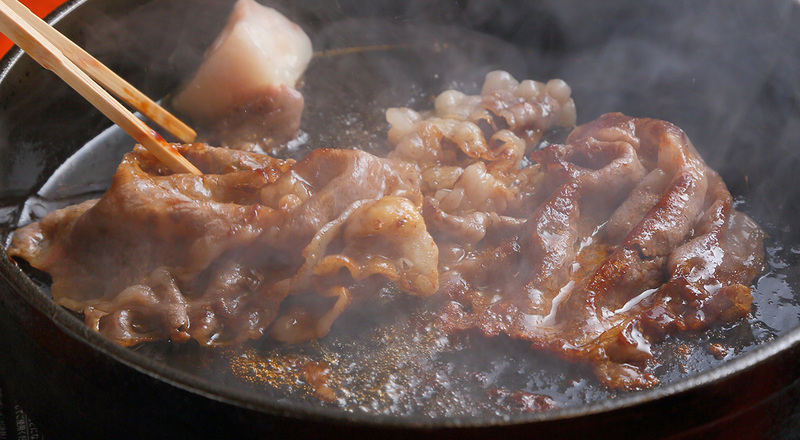 【Group Reservation】Group cooking lesson can be held with maximum number of 8 participants. A small souvenir is included. It is often said that local food expresses the background of local culture and people’s way of thinking. During the lesson, you will be also exploring what is hidden in Japanese food and its recipe, such as one of the very famous Japanese word internationally spread by Wangari Maathai, Kenyan environmental and political activist, Mottainai. The Japanese people’s spirit of Mottainai, will be demonstrated during the lesson, which helps you to deepen your knowledge about Japan. This cooking lesson is enjoyable not just only for women but also for men and even children, thus this is totally a recommendable cultural experience if you are looking for an activity in Kyoto which the whole family can enjoy together! 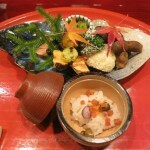 Additionally, the cooking lesson is held at a 80 years-old, traditional Japanese house in the central area of Kyoto City. Please carefully follow the instructor’s instruction, especially minor participants when using fire and knife. Please inform us in case you participate with your child(ren) under age 7. If you have any food restriction or allergy, please inform us in advance. Please be reminded that in case you are late for more than 30min, the numbers of menu to be performed in your lesson might be lessened due to the time schedule. Please call us in case you are lost or late (075-351-9915). Please remind that the minimum number of participants of 2 people is needed in order to hold a class. Grab your sword and be Samurai for a Day! 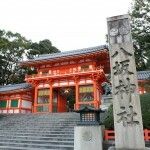 Samurai Experience in the old capital!